DJ Mondo – Skull Island Sessions: Re-Integration This tune will break you down into your constituent elements, centrifuge out the contamination, and put you back together again purer than before. After your personal re-integration, follow your natural urge to go forth and promote community re-integration, societal re-integration, national re-integration, and global re-integration. Then there will be no limits. 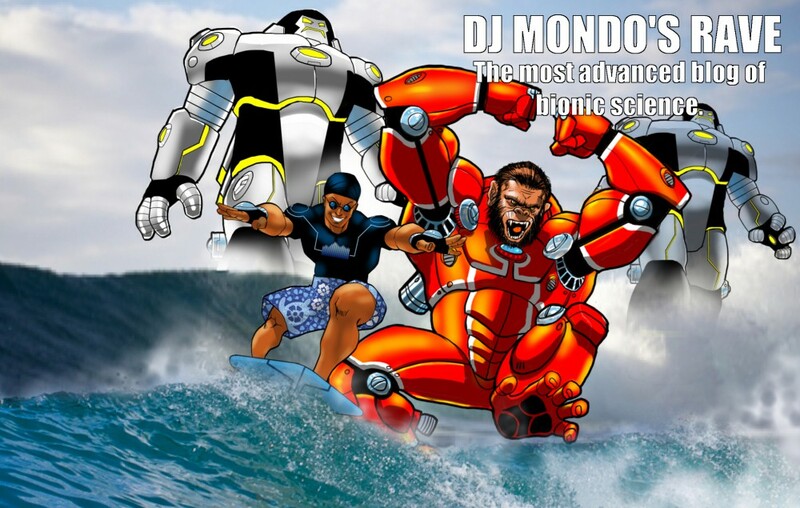 The Skull Island Sessions are a peek into DJ Mondo’s lab. A sound sketchbook of beats, rhythms and noise that will get inside your head. This entry was posted in Arturia, classic sci-fi, classic science fiction, club, club music, Comic books, comics, concert, dance music, DC comics, drum and base, Drum and bass, EDM, Electronic music, electronica, funk, garage band, house, house music, iPad, Korg, live music, Marvel comics, Maschine, music, Native instruments, novation, Retronyms, Roots Room, Sci-fi, Science fiction, show, Synth, Techno, techno music, traktor, video, yamaha, YouTube and tagged Arturia, classic sci-fi, classic science fiction, club, club music, Comic books, comics, concert, dance music, DC comics, drum and base, Drum and bass, EDM, Electronic music, electronica, funk, garage band, house, house music, iPad, Korg, live music, Marvel comics, Maschine, music, Native instruments, novation, Retronyms, Roots Room, Sci-fi, Science fiction, show, Synth, Techno, techno music, traktor, yamaha by DJ Mondo. Bookmark the permalink.